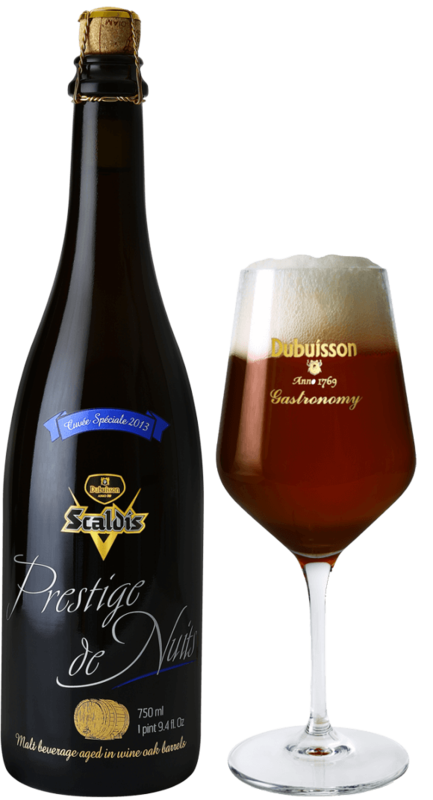 Hugues Dubuisson is always on the lookout for extraordinary products. It was in this spirit that he came up with the idea of maturing Scaldis Blond in oak barrels, which had previously been used to store white Burgundy wine, more specifically the famous Charmes Meursault. 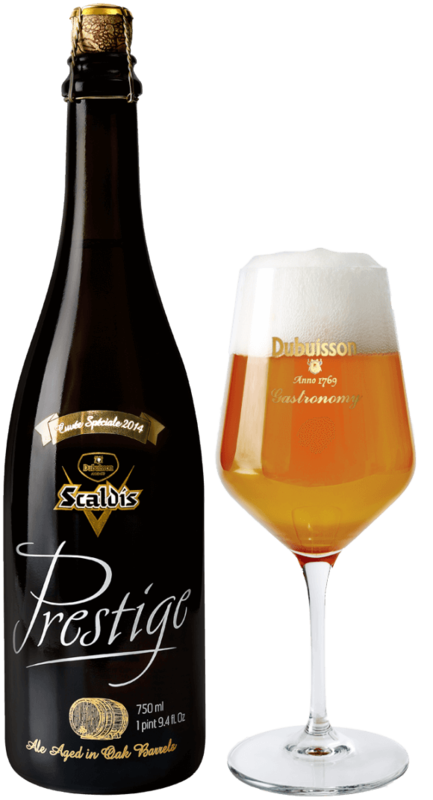 The Scaldis Prestige is a Scaldis Amber that, rather than maturing in stainless steel tanks, has spent six months finishing in oak barrels.